The following Pokémon Diamond cheats for the Nintendo DS require the use of an Action Replay device. If you don't have one, you can compare prices for the Action Replay DS on Amazon.com. The following Pokémon Diamond Action Replay codes work exclusively with the U.S. version of the game. When you enter cheats to get a specific item, the item shows up in slot 1 of your item bag, ball bag, or TM bag. 1 Hit Kill (only works with randomly encountered Pokemon, not against a trainer with several Pokemon. What Are the Nintendo DS and the DS Phat? Choosing a Nintendo DS: Which One Should You Get? Should You Buy the Nintendo DS Lite or the DSi? 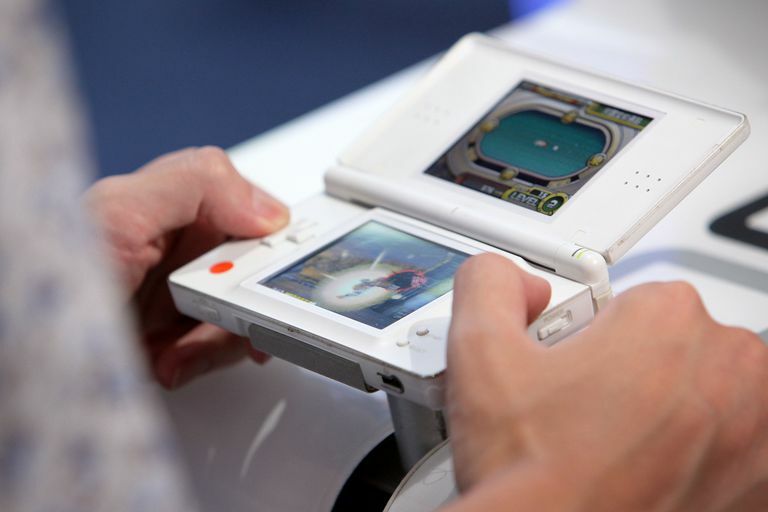 Can You Play Nintendo DS Games On the 3DS?